On Saturday (October 28), the Flatfoot Dance Company will host its end of year community engagement dance concert – Dance Some More 2017. 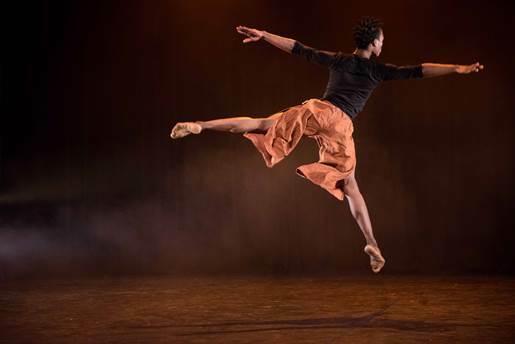 Featuring over 400 dancers from KwaMashu, Umlazi, Waterloo, William Clarke Gardens and eThekwinin city, the production celebrates the transformative power of dance! Included are three featured performances by Flatfoot specialized dance skills career development programmes, ADD Flatfoot, Junior ADD and The Flatfoot Training Company. Choreography is by Jabu Siphika, Zinhle Nzama, Sifiso Khumalo, Thobile Maphanga, Gcina Shange and Lliane Loots. Entrance is free! Thanks to Sibaya and the National Arts Council Of South Africa for funding that has made Flatfoot’s dance education and development work possible, and thank you to the Elizabeth Sneddon Theatre for the donation of this day to allow our young dances to joy of performing in a professional theatre space,” says Lliane Loots, artistic director of Flatfoot. Dance Some More 2017 takes place on October 28 at 14h00 at the Elizabeth Sneddon Theatre.